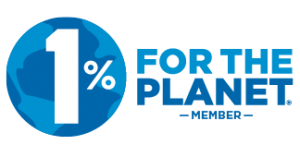 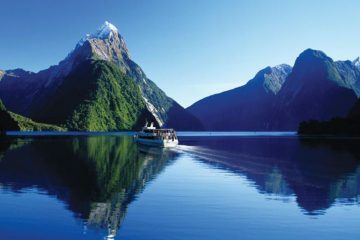 Planning a trip to New Zealand South Island? 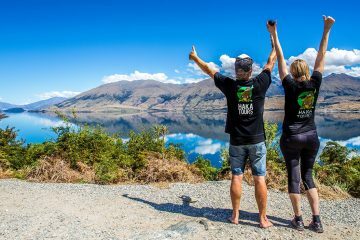 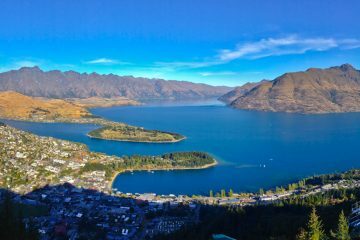 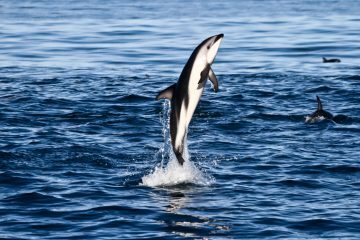 Trying to figure out the best things to do in New Zealand? 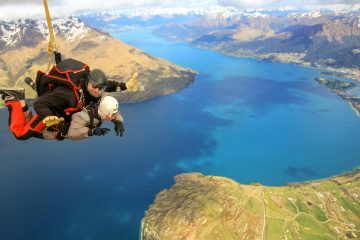 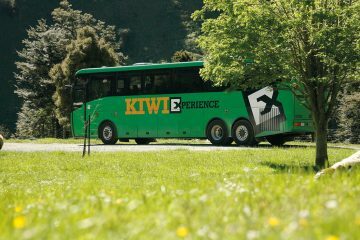 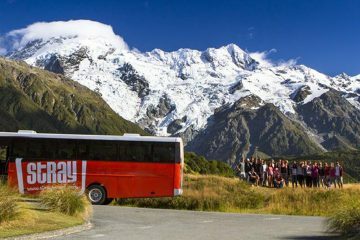 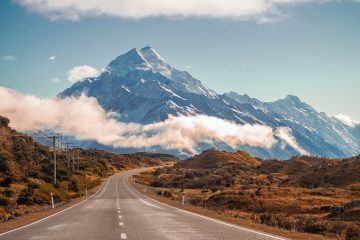 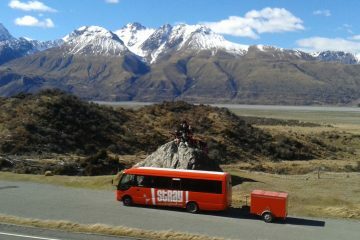 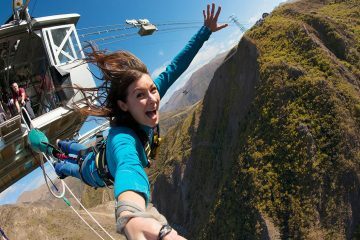 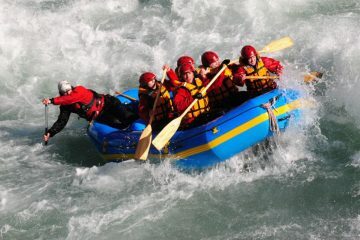 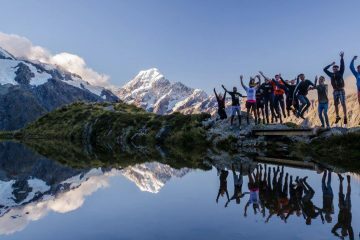 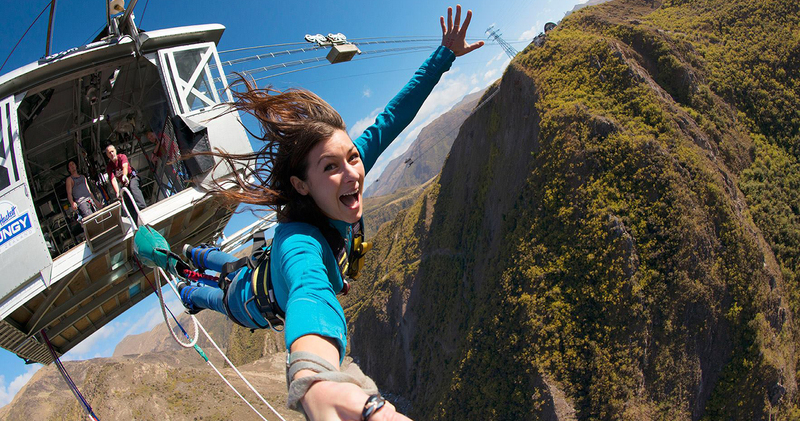 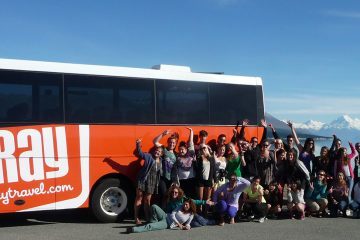 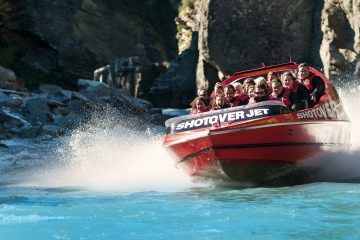 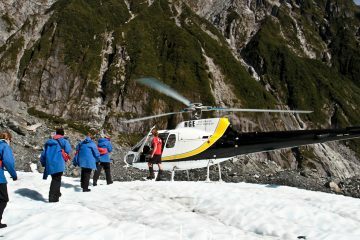 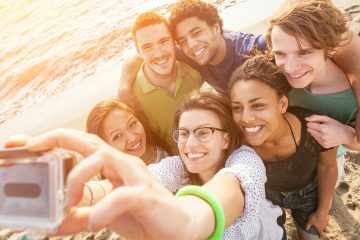 Well no worries, we’ve got your covered – so check out our epic range of day trips in the South Island of New Zealand!